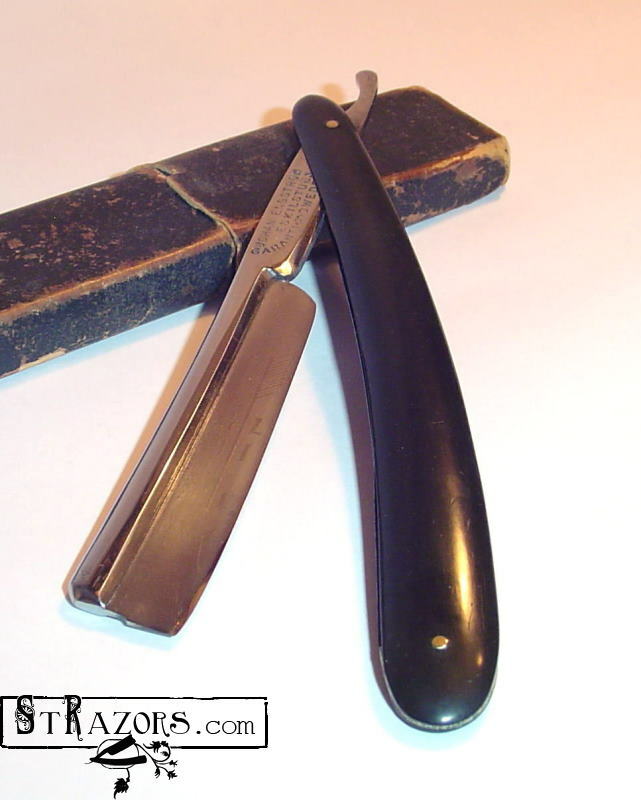 STRAZORS.com - all about classic razors - Johan Engstrom, Eskilstuna. Johan Engström was born in 1846. He was one of the most successful Eskilstuna cutlers. Before setting up his factory in 1874 (Fabriksaktiebolaget Johan Engström), Johan had worked with cutlers and studied knife production in both Sheffield (Geo. Westerholm & Son) and Solingen. At the age of 13 he travelled to learn his trade in Russia, England and Solingen. In his early years, Johan mainly produced razors and daggers. In 1882, Johan added barrel knives to his production line. The company produced high-quality barrel knives and received international recognition at shows in Sweden, France, U.S.A., and Canada. At one time the well-known US importer Edward Zinn ordered 3000 dozen barrel knives from the Engström company. 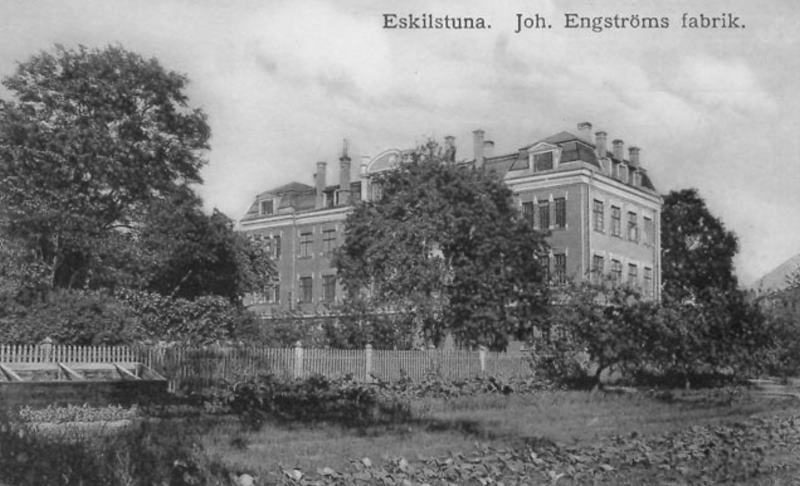 Johan died in 1915 which marks the end of the Engström company. His factory ceased all operations by 1917. In 1918, Fahle Hammar* reorganized the firm and invested over 1,000,000 Swedish Crowns in new factory buildings and special machinery. Then the company was renamed to Swedish Steel Forging Co.(Svenska Stalsmides Aktieb or SSA), 1918-1920. With Fahle Hammar* as a director. SSA never used Johansson's trademark. *Fahle Hammer was head of C. E. Johansson's US subsidiary (Carl Edvard Johansson was the inventor of the guage block system for precision measurement in industry) at the time that CEJ was to be sold in 1917.